We did a surprise trip to Alaska for my mom's birthday. 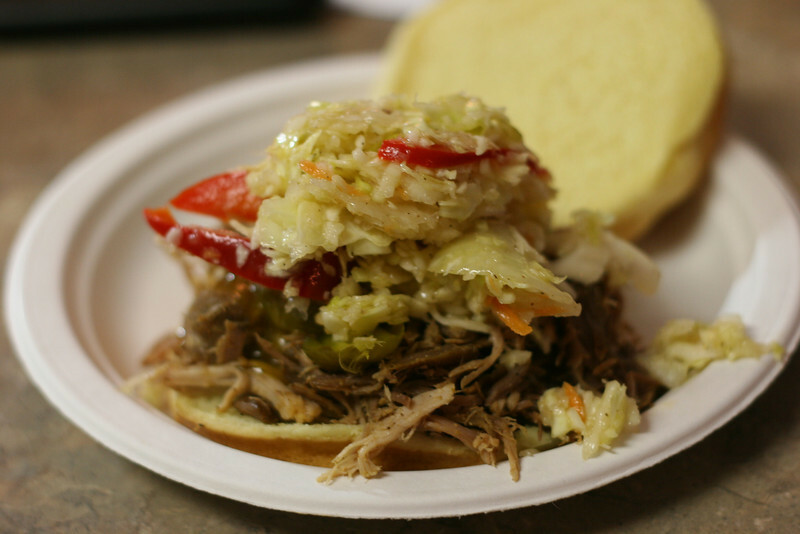 A Carolina style pulled pork sandwich. Delicious.